The establishment of the Third Republicin France in the 1870s swept the nobility from power and established republican government supported by the professional classes, the peasantry, and small businessmen. Paris shopkeepers at fi rst allied themselves with this new republican order but then broke away from it, claiming it favored the rise of large department stores that threatened their livelihood. 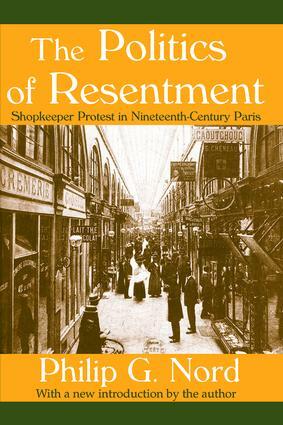 This work offers a broader interpretation of their protests within the context of general social and cultural developments, providing a colorful and convincing description and analysis of Parisian politics in this critical era of French history.